By forcing the UK to choose between no deal, no Brexit, or accepting her withdrawal agreement, the former Chancellor said the Prime Minister is playing “Russian roulette”. He said the “most likely” option now is delaying Brexit, although he stressed it was not clear how MPs would go about achieving it. 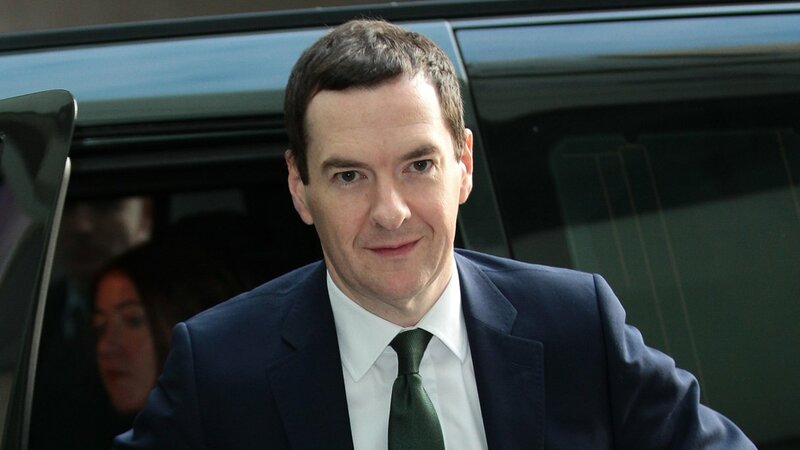 Reactions from property market experts shortly followed Osborne’s comments highlighting the urgency for a resolution to the Brexit deadlock. Analysis of official government figures from property investment firm PrinvestUK echoed Mr Murphy’s sentiment, pointing to statistics published last week by the Office for National Statistics that show house price growth has slowed from 8.2% in June 2016 – the date of the Brexit vote – to just 2.8% in November 2018. The International Monetary Fund (IMF) likewise warned that Britain’s GDP growth would contract by as much as 8% in the event of a no-deal Brexit, whilst predicting the UK’s economy will grow by just 1.5% in 2019.